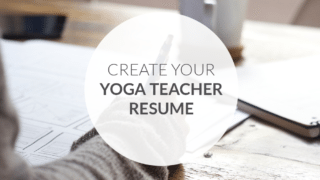 Kim is a full-time graphic designer and part-time yoga instructor. 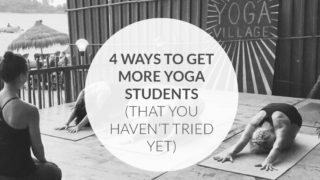 She can usually be found at the yoga studio, traveling across the world, or drinking a strong cup of coffee! 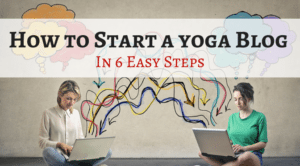 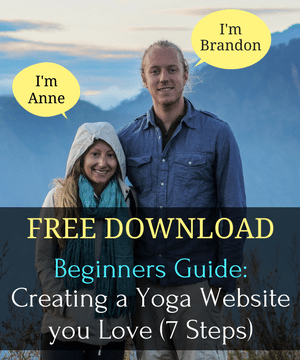 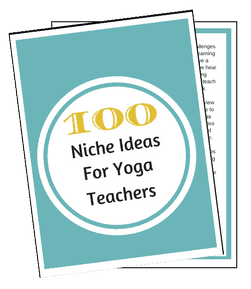 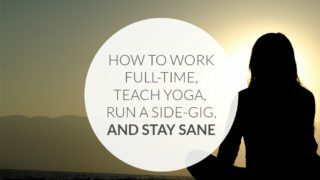 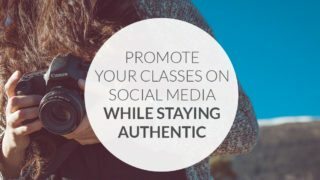 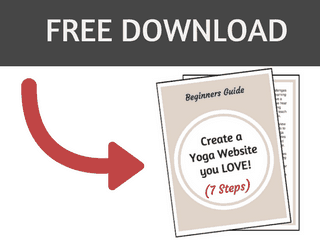 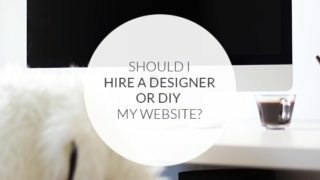 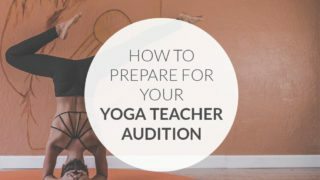 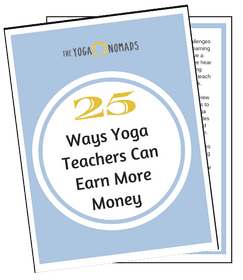 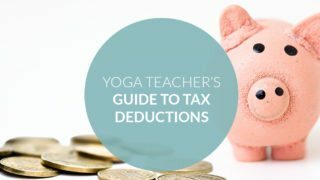 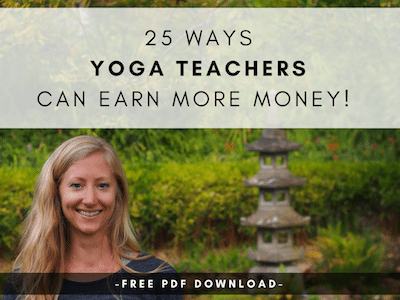 Yoga website design: should I hire a designer or DIY?